Open. Collective. Experimental. Sustainable. Taiwan’s first Digital Minister Audrey Tang will address what happens when people who grew up on the internet get their hands on the building blocks of government. As a self-described “conservative anarchist” and a so-called “white-hat hacker,” Minister Tang will show how she works with her team to channel greater combinations of intelligence into policy-making decisions and the delivery of public services. Minister Tang will also discuss “tech for good” and how Taiwan is “SDG (Sustainable Development Goals) indexing everything. Audrey Tang (唐鳳) is the Digital Minister of Taiwan. Minister Tang is known for revitalizing the computer languages Perl and Haskell, as well as building the online spreadsheet system EtherCalc in collaboration with Dan Bricklin. 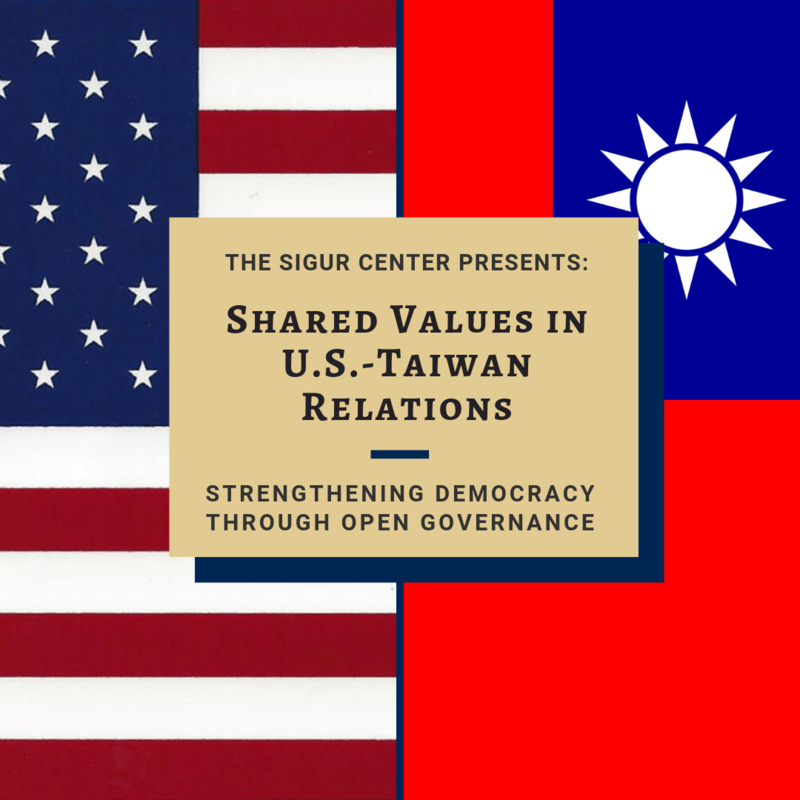 In the public sector, Minister Tang serves on the Taiwan National Development Council’s open data committee and K-12 curriculum committee; and led Taiwan’s first e-Rulemaking project. Minister Tang joined the cabinet as the Digital Minister on October 1st, 2016. In the private sector, Minister Tang works as a consultant with Apple on computational linguistics, with Oxford University Press on crowd lexicography, and with Socialtext on social interaction design. In the third sector, Minister Tang actively contributes to Taiwan’s g0v (“gov-zero”), a vibrant community focusing on creating tools for the civil society, with the call to “fork the government”. Dr. Scott J. White is an Associate Professor and Director of the Cybersecurity Program and Cyber Academy, George Washington University. He holds a Queen’s Commission and was an Officer with the Canadian Forces Intelligence Command. In addition, following his doctoral studies, Dr. White was an Officer with the Canadian Security Intelligence Service. 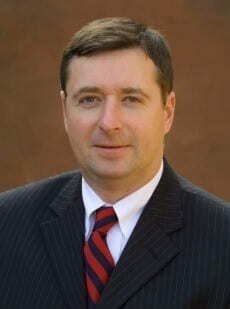 In 2010, Dr. White joined MONAD Security Audit Systems as an Associate Consultant. Dr. White has consulted with a variety of law enforcement agencies in the United States, the United Kingdom and Canada. He holds a Ph.D. from the University of Bristol (Bristol, England). 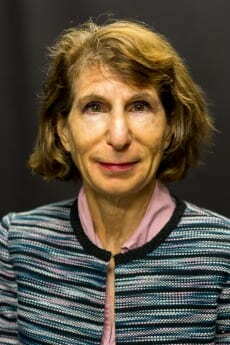 Susan Ariel Aaronson is a Research Professor of International Affairs and GWU Cross-Disciplinary Fellow at the George Washington University’s Elliott School of International Affairs. 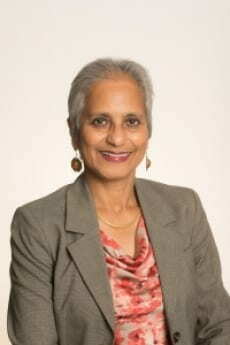 She is also a Senior Fellow at the think tank Center for International Governance Innovation (GIGI) in Canada. Aaronson’s research examines the relationship between economic change and human rights. She is currently directing projects on digital trade and protectionism, and she also works on AI and trade and a new human rights approach to data. She holds a Ph.D. from Johns Hopkins University. Dr. Deepa M. Ollapally is the Associate Director of the Sigur Center for Asian Studies and Director of the Rising Powers Initiative. As Research Professor of International Affairs at George Washington University, Dr. Ollapally is directing a major research project on power and identity and the worldviews of rising and aspiring powers in the Indo-Pacific. Her research focuses on domestic foreign policy debates in India and its implications for regional security and global leadership of the U.S. She holds a PhD from Columbia University.